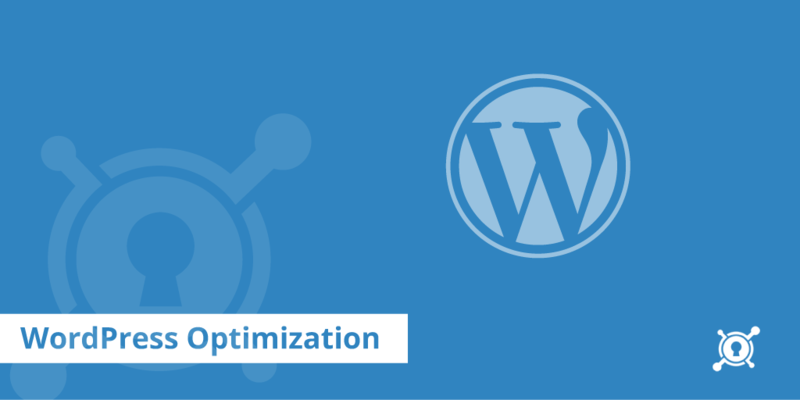 WordPress is a great platform but One if it has a weakness it suffers from,it is that it is usually quite slow. Without taking the right measurements, you could end up with a sluggish site that will not only be a hassle for repeat visitors, but will most certainly lose you subscribers and customers due to the impatient nature of web browsers. Install Plugins to help speed up your site. Not sure where to start? Contact me right away and ask your questions.